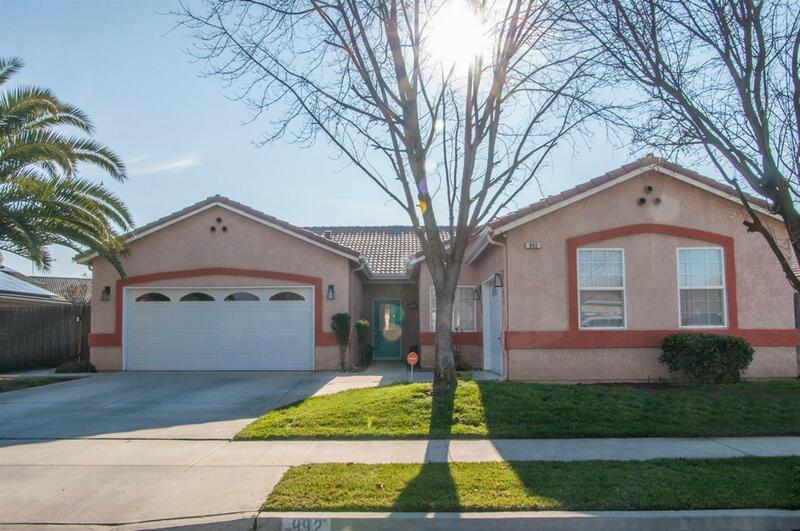 Beautiful 3 bedroom 2 bath home located in Lemoore Golf links golf course. Just minutes from Lemoore naval air station. Listing provided courtesy of Humberto German of Bloom Group, Inc..